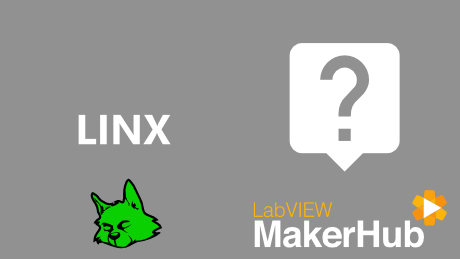 In this tutorial we'll learn how to download and install LINX from the LabVIEW Tools network. Then we'll setup the chipKIT WF32, load the LINX firmware onto the board and run a simple Blink example. 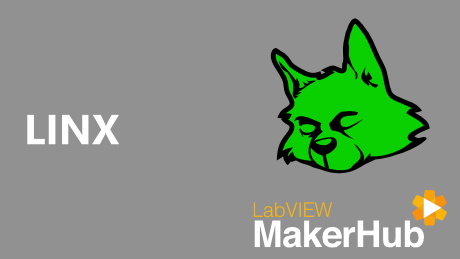 This ensures that the LabVIEW palettes and menus are updated with LINX components). Connect the chipKIT WF32 to your PC. Ensure that the drivers installed correctly. Adjust the chipKIT WF32 driver latency time to 1ms. 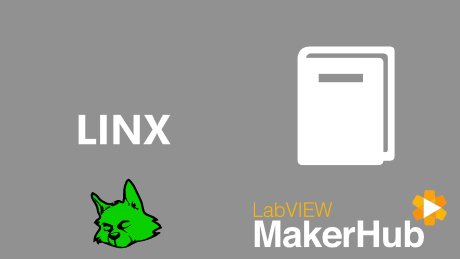 Use the LINX Firmware Wizard to deploy firmware to the chipKIT WF32.